Trendy portobello og Westbourne grove er innen gangavstand også. Du kunne virkelig ikke finne et bedre sted! -Open plan Kjøkken og Stue inkludert spisebord + stoler og virkelig komfortabel sovesofa (140cm bred). 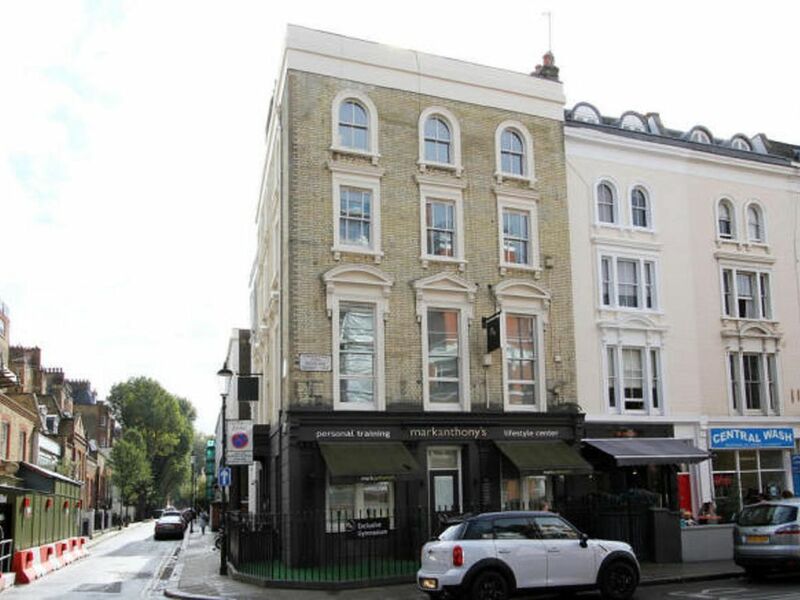 This clean and well stocked flat is 5 minutes from the Bayswater tube station, near to great shops and restaurants. Area is picturesque and quiet. Would stay here again. Very comfortable apartment with everything we needed. Good nearby tube and bus connections. Shops and restaurants nearby. Kensington Gardens a short walk away. A great place to stay for our nine days in London. Superbe séjour à Londres notamment grâce à l appartement confortable et très bien situé. De plus les propriétaires sont soucieux du bien-être de leurs locataires, disponibles et très arrangeants. Such a nice property and Faiza was such a lovely hostess! Fantastic location as well. Nice and comfortable flat. Super great location in Notting Hill. Faiza was very helpful! Accueil chaleureux et convivial. Appartement idealement situé. Sejour de 3 nuits au top. Merci Faiza ! Upon ARRIVAL please be sure to have -Photo ID in the name of the person that made the booking -Payment Card in the name of the person that made the booking By completing this booking you are agreeing to the terms and conditions as set out in the "Rental Agreement"